Almost every computer language has a floating-point data type - from PCs to supercomputers have floating-point accelerators, most compilers will be called upon to compile floating-point algorithms from time to time, even virtually every operating system must respond to floating-point exceptions such as overflow. In 1914, Leonardo Torres y Quevedo designed an electro-mechanical version of Charles Babbage's Analytical Engine, and included floating-point arithmetic. 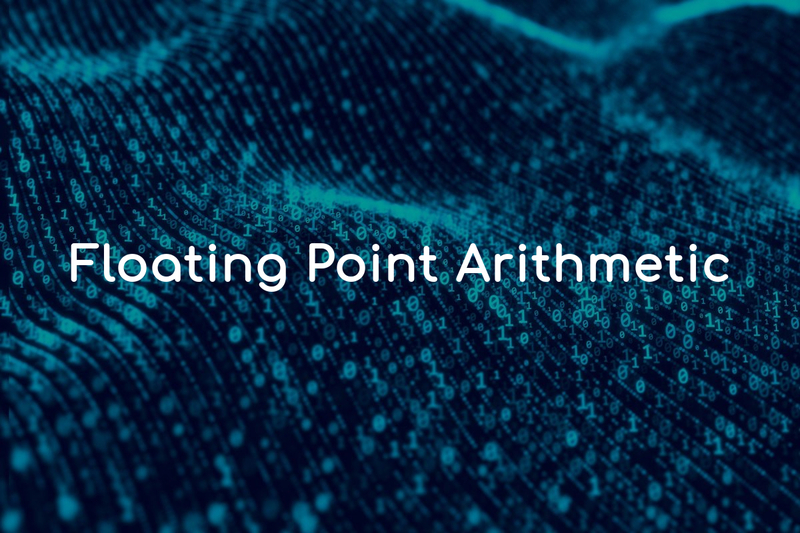 In 1985, the IEEE 754 Standard for Floating-Point Arithmetic was established, and since the 1990s, the most commonly encountered representations are those defined by the IEEE. A floating-point system can be used to represent, with a fixed number of digits, numbers of different orders of magnitude: e.g. the distance between galaxies or the diameter of an atomic nucleus can be expressed with the same unit of length. The result of this dynamic range is that the numbers that can be represented are not uniformly spaced; the difference between two consecutive representable numbers grows with the chosen scale. The speed of floating-point operations, commonly measured in terms of FLOPS, is an important characteristic of a computer system, especially for applications that involve intensive mathematical calculations. The first commercial computer with floating-point hardware was Zuse's Z4 computer, designed in 1942–1945.